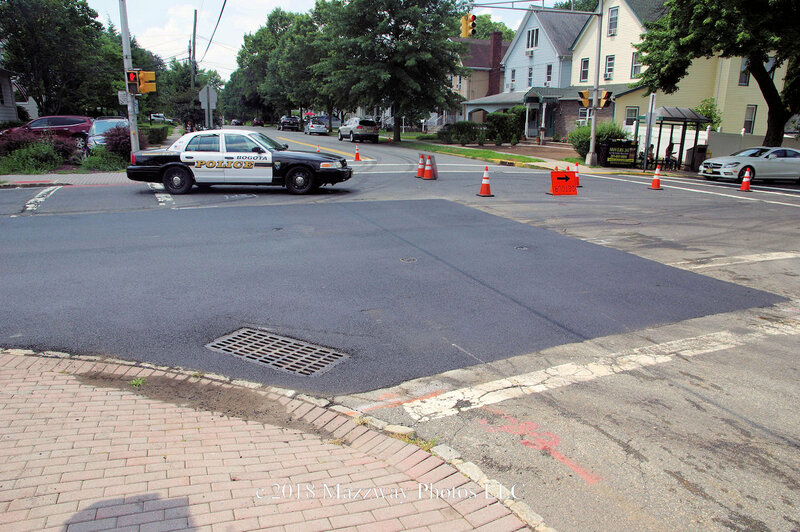 Around 3:00p on Monday-16-July W. Main St from Elm Ave and Larch Ave was reopened to traffic. 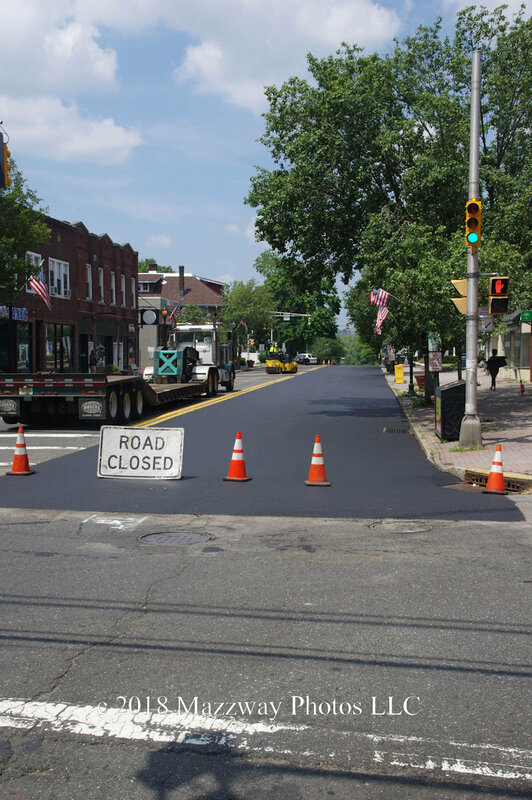 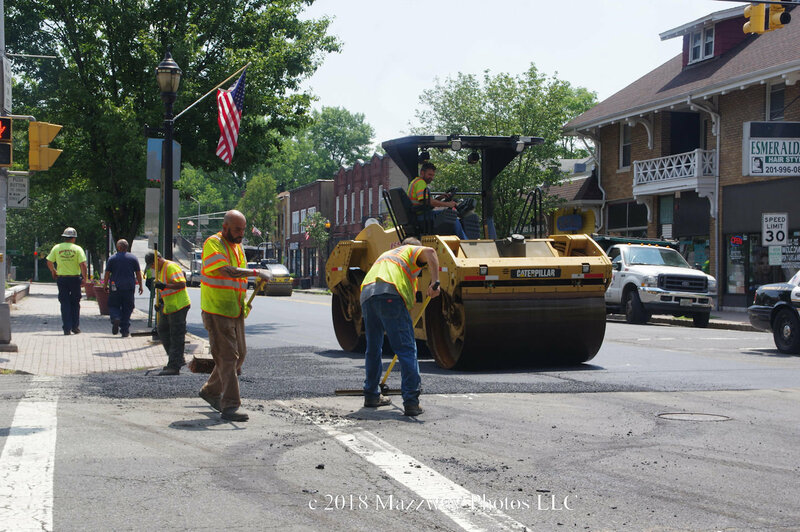 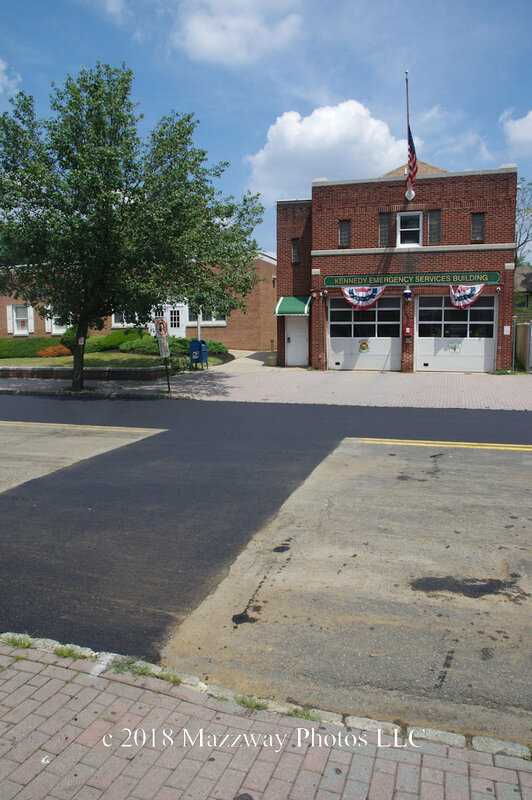 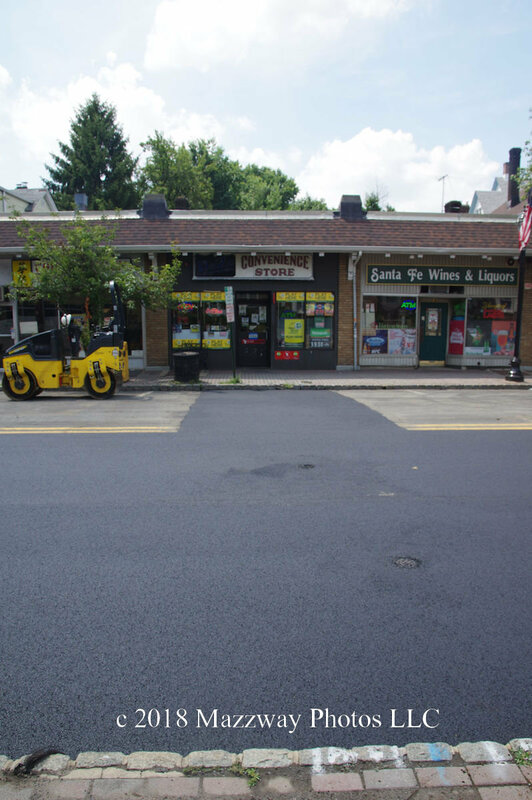 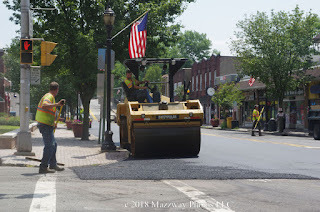 Crews contracted by Bergen Country finished the repaving of the eastbound lane of W.Main St. 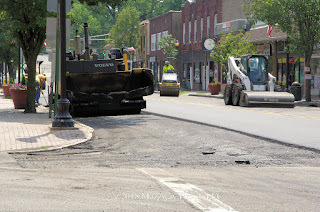 This was the section of the street that was excavated by Suez water in order to replace an outdated water main. 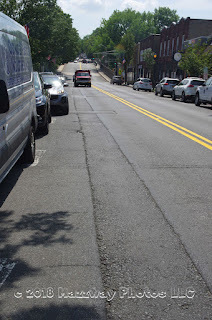 The westbound lane, along with sections that extended across both lanes were to be be repaved. The eastbound lane will need to be repaved at a later date, The patterned crosswalks at both ends of W.Main St will need to be restored by the Bogota Dept. 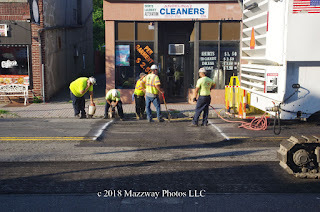 of Public Works if needed. 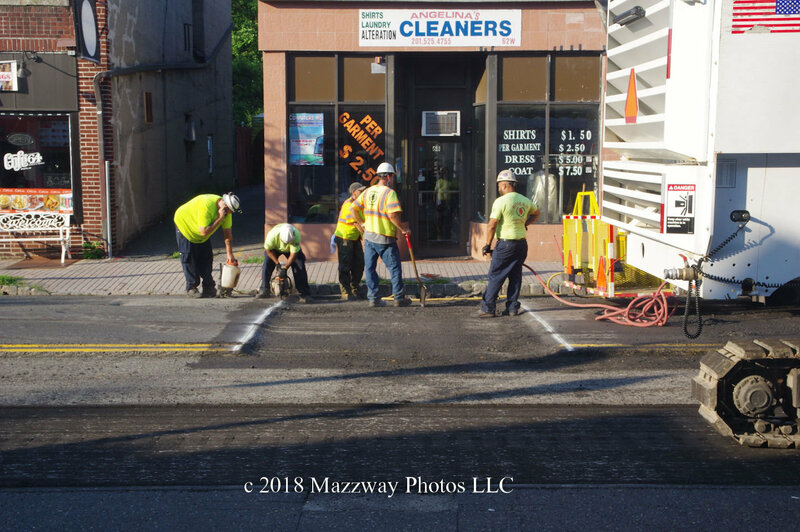 This is the final part of Suez Water's responsibility for their work that was started in November of 2017. 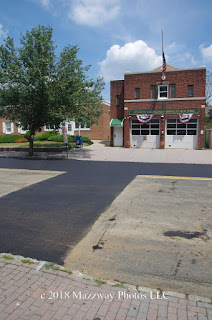 At that time a new water was installed to replace the older, and smaller line. 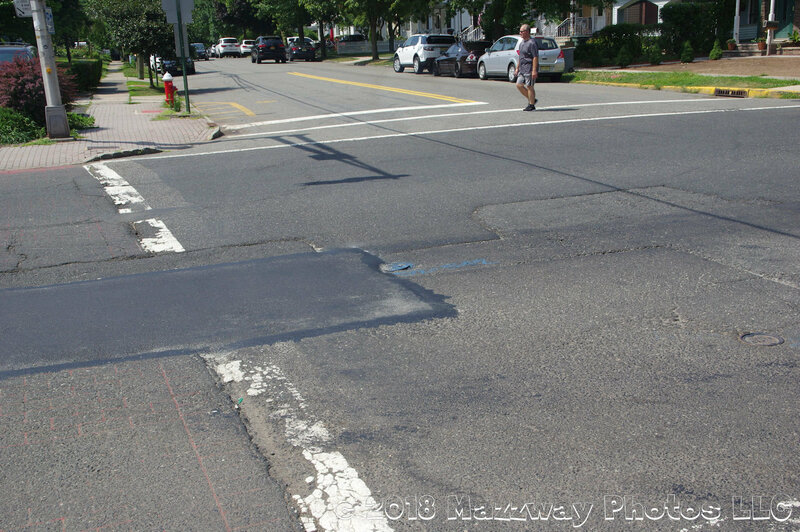 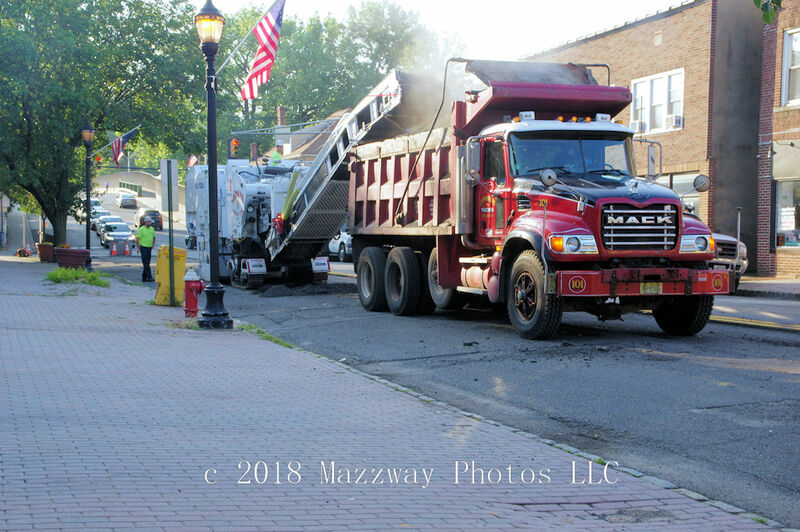 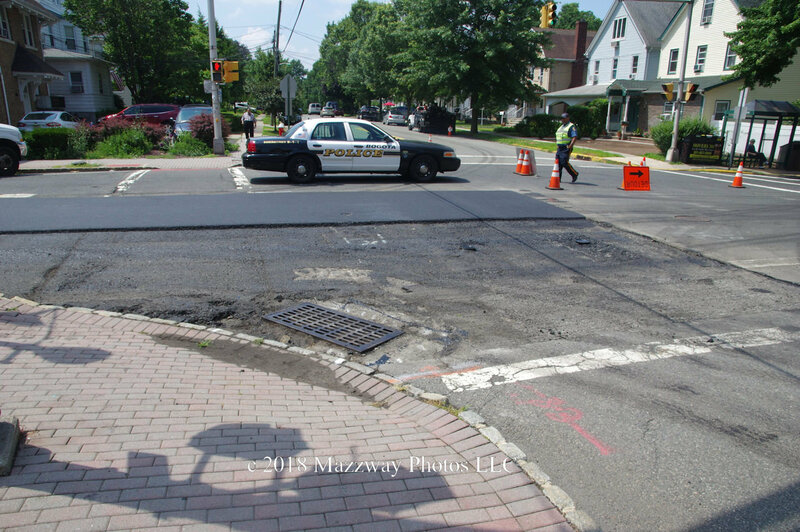 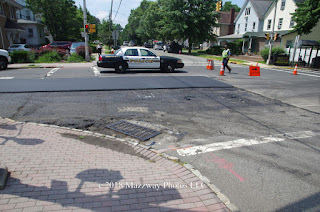 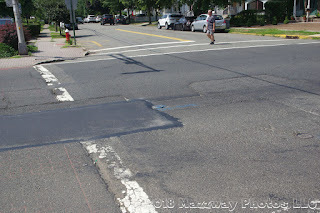 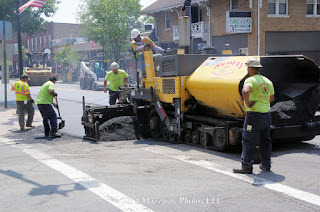 Bergen County needed to wait until all the excavation work had stabilized be fore repaving could begin. Work started at 7:00a by milling and removal of the old asphalt. 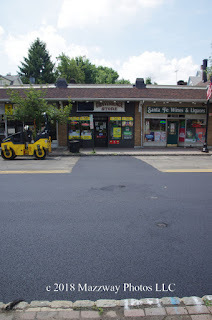 Crews then repaved, and smoothed the road surface. 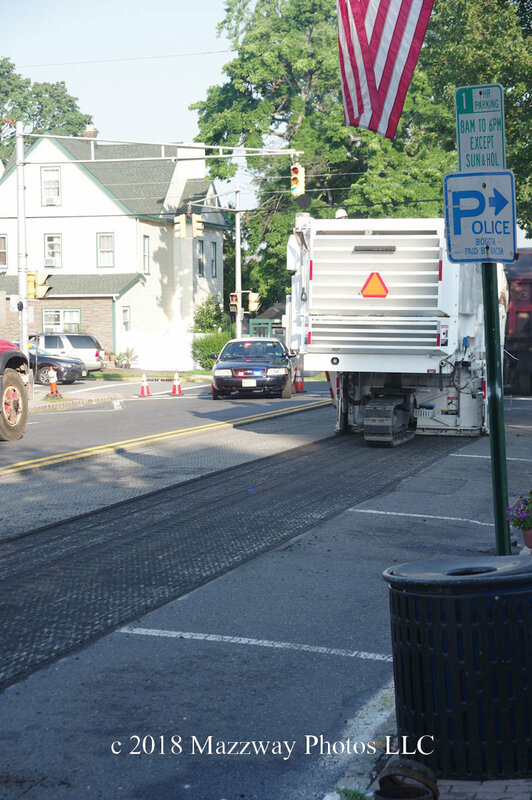 Some time was given to allow the new material to harden with W.Main opening to regular traffic ahead of schedule.